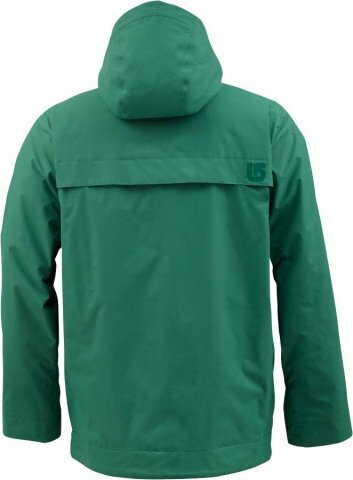 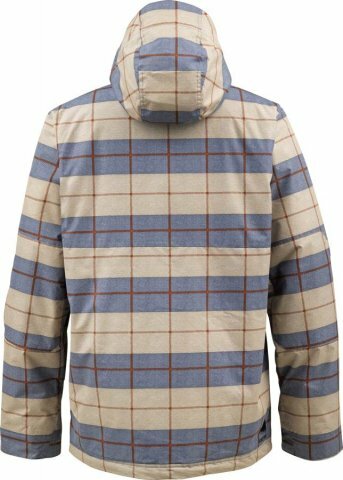 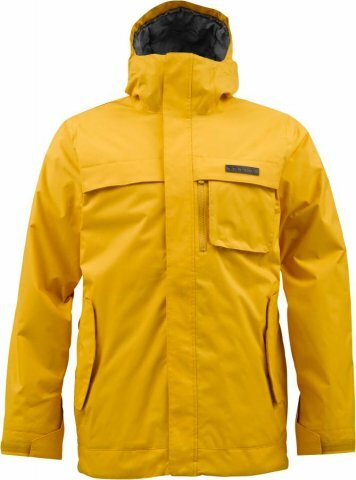 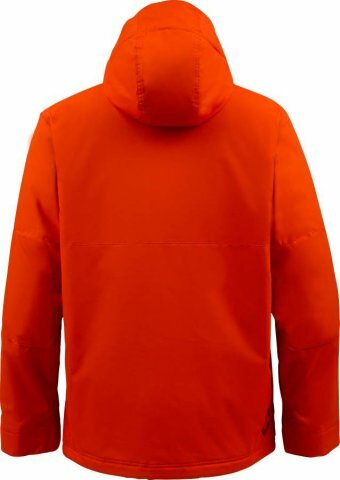 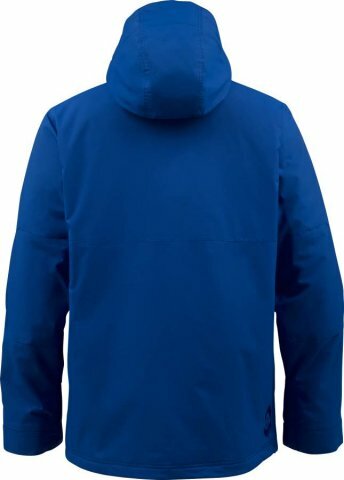 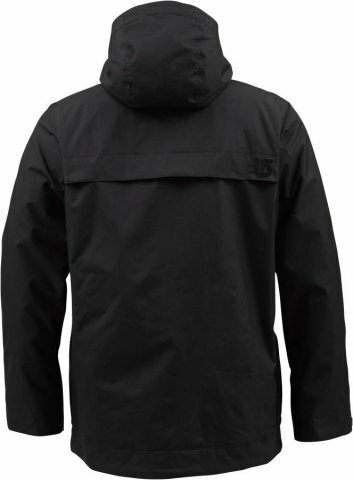 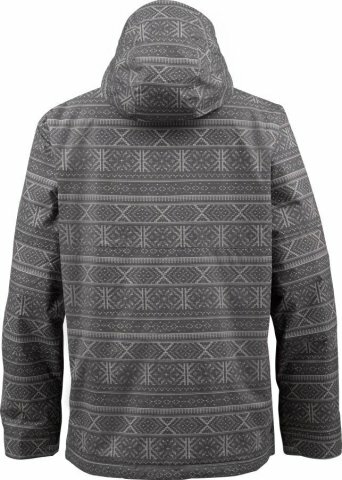 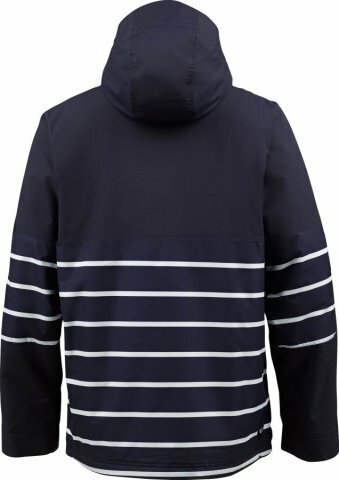 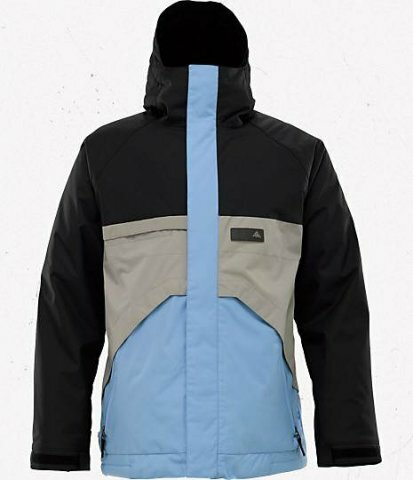 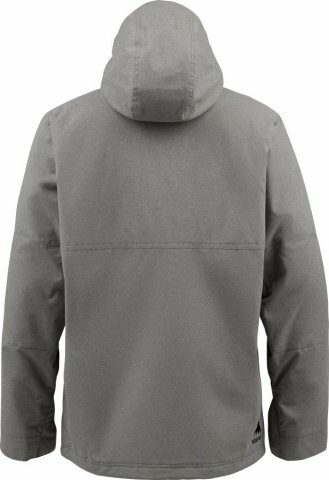 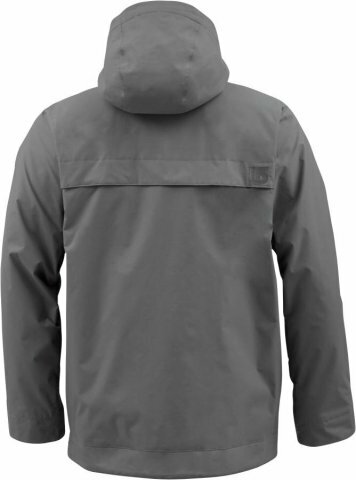 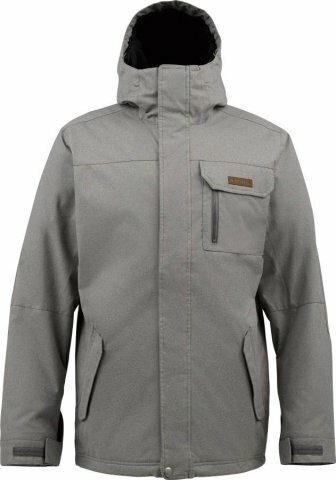 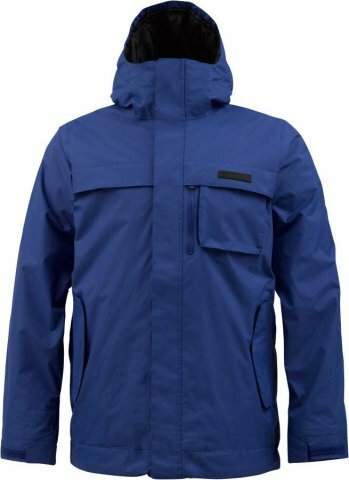 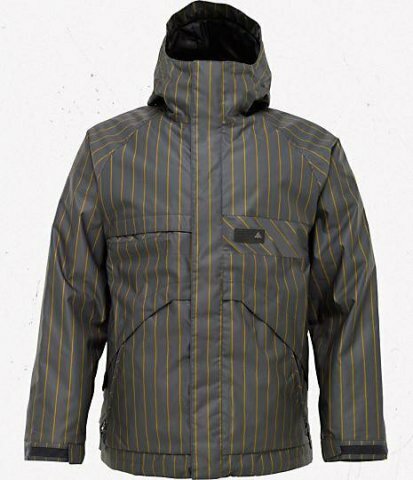 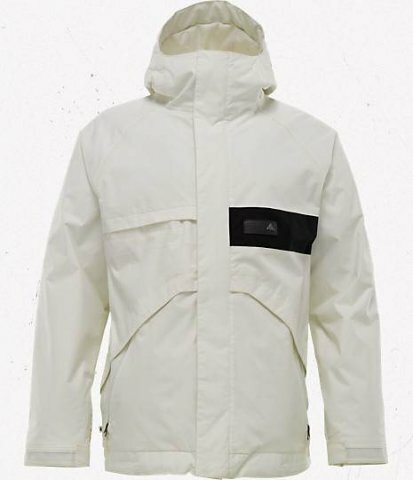 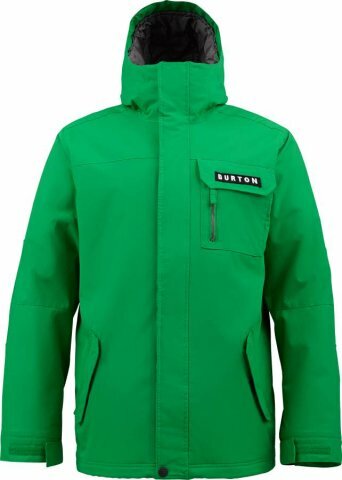 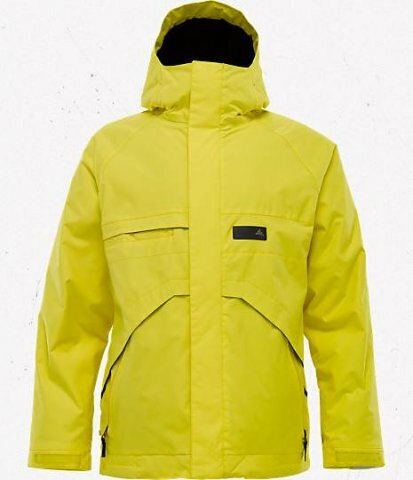 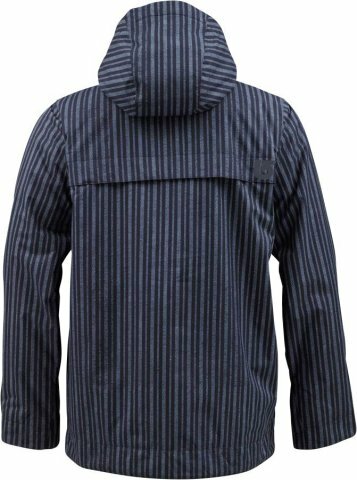 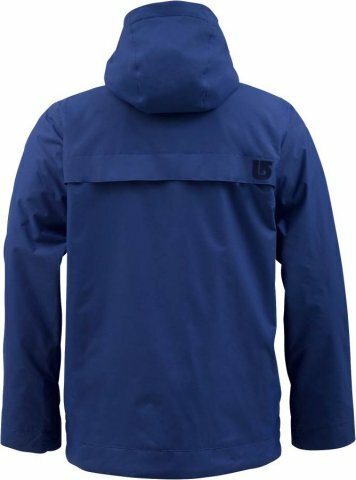 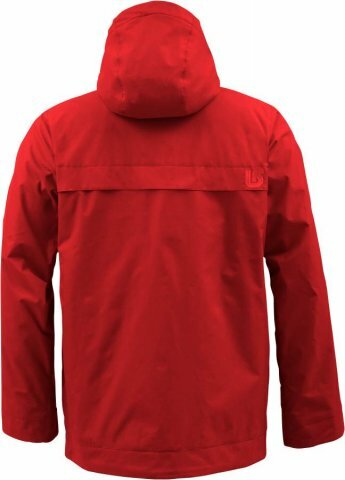 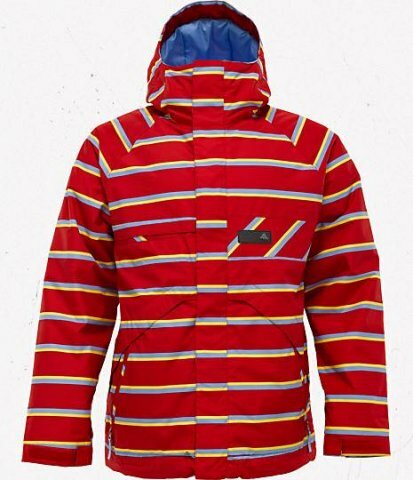 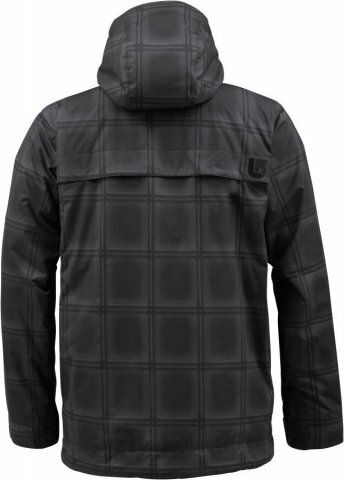 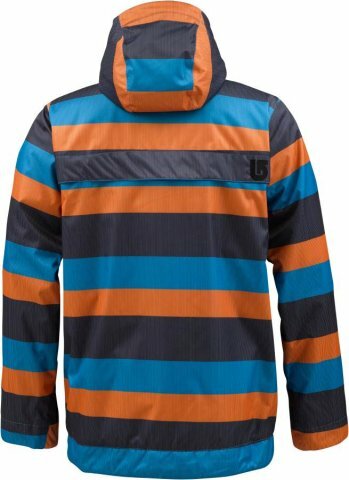 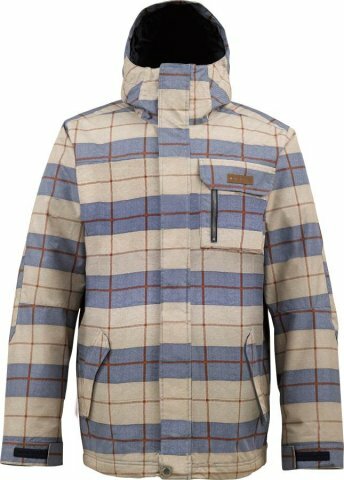 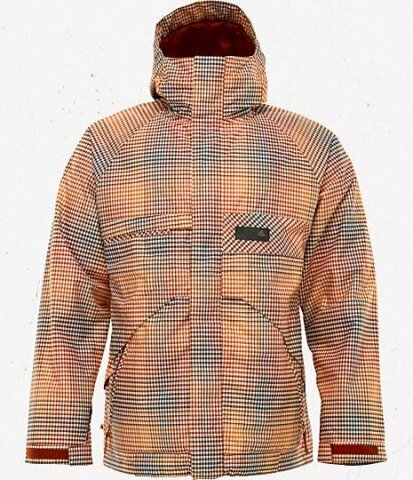 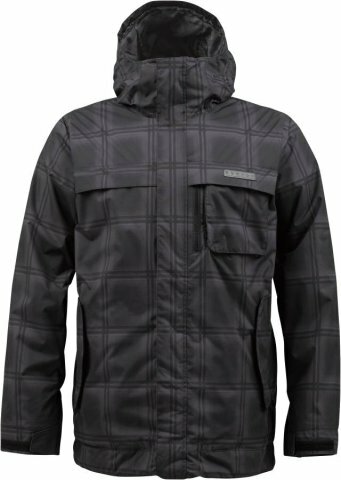 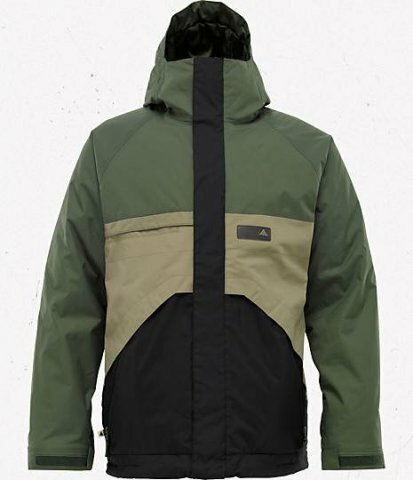 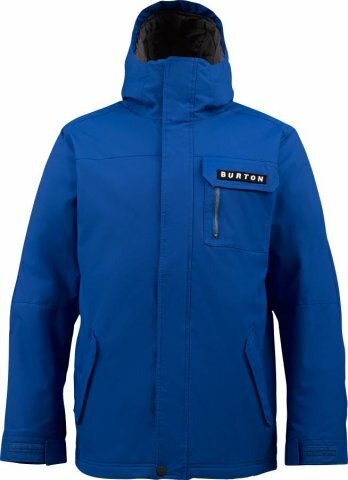 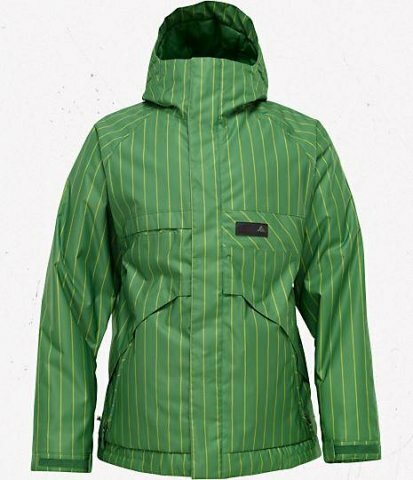 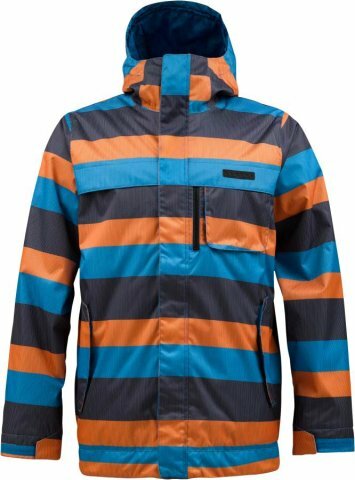 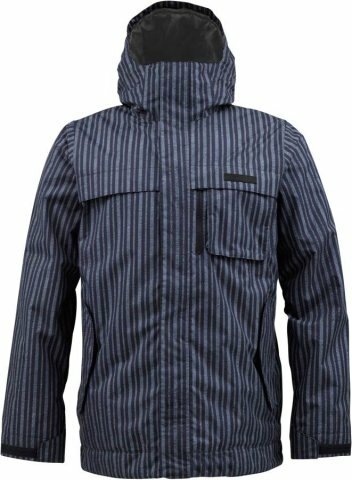 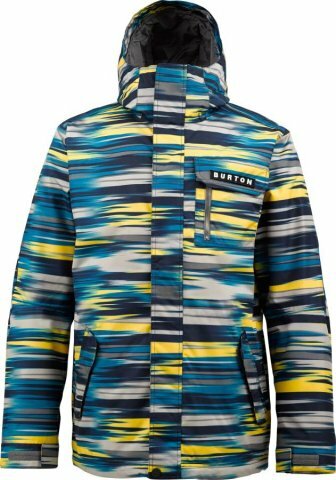 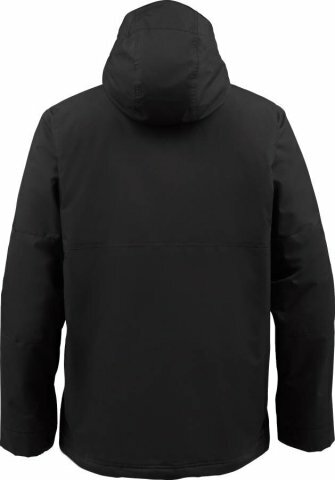 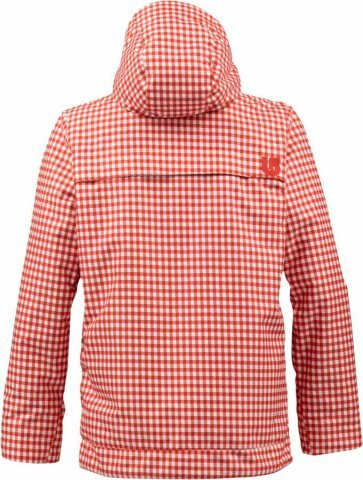 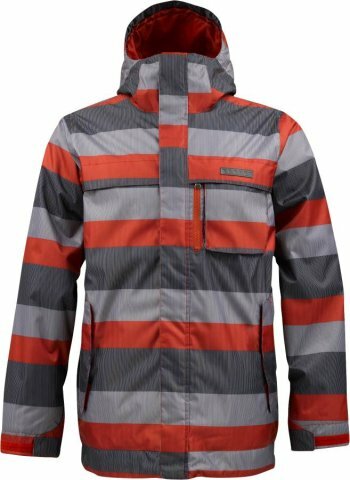 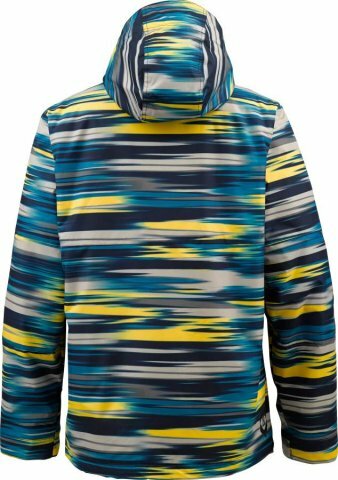 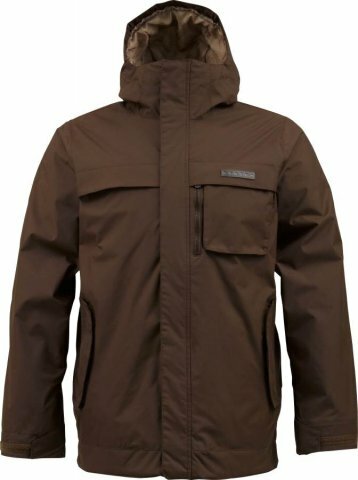 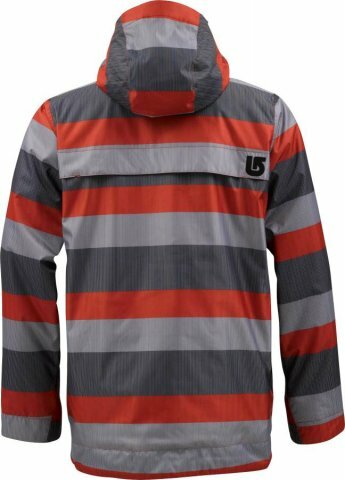 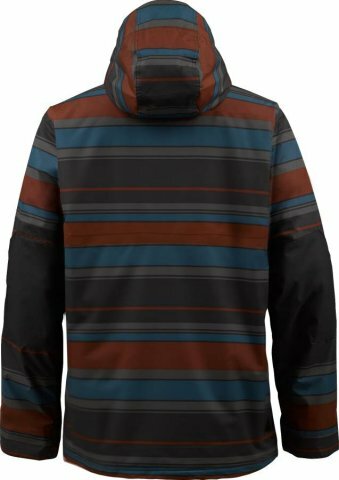 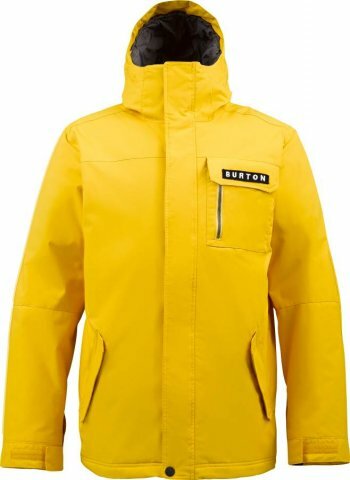 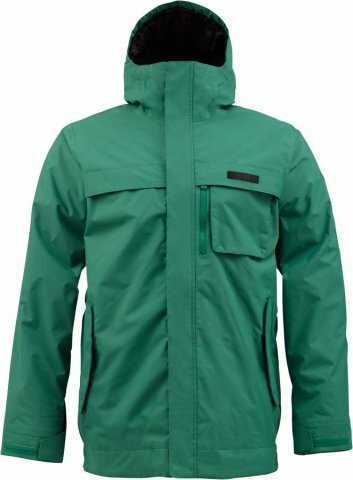 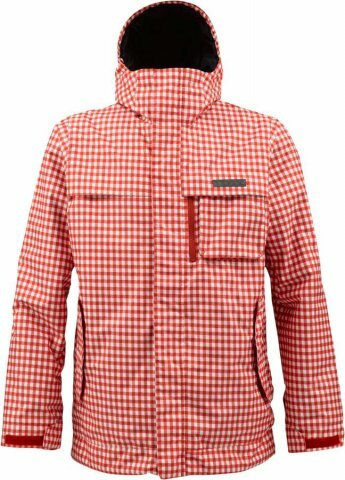 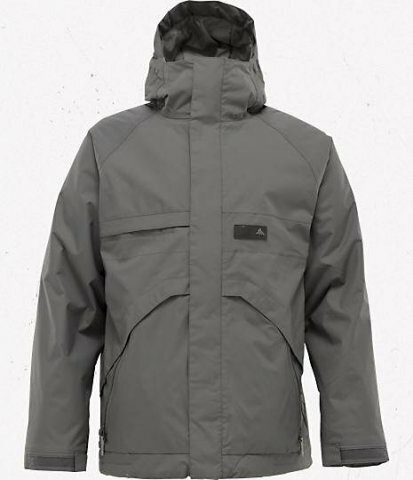 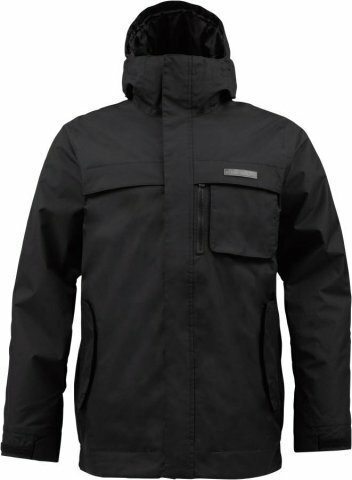 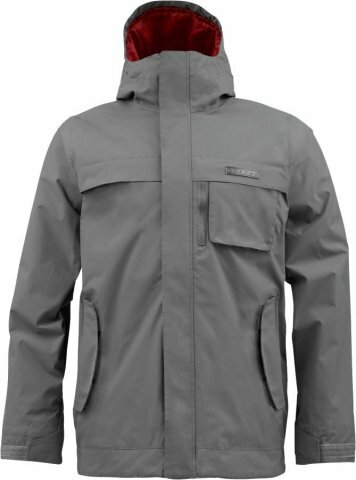 The Burton Poacher is one of those jackets that doesn’t titillate the every day or avid snowboarder but it does a great job for those that are looking to get a good but inexpensive jacket that doesn’t look lame to get into the sport. 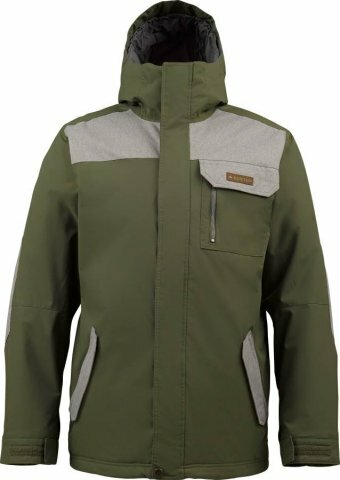 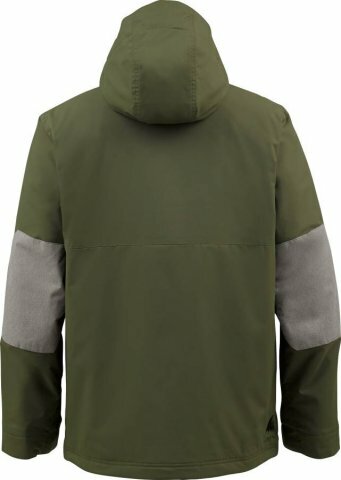 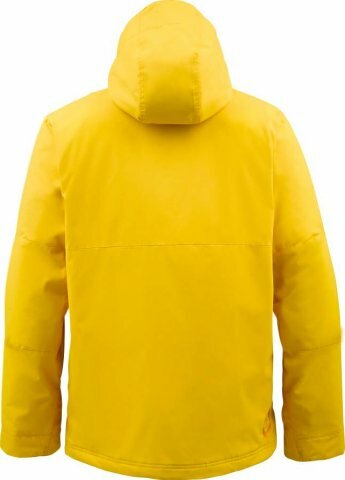 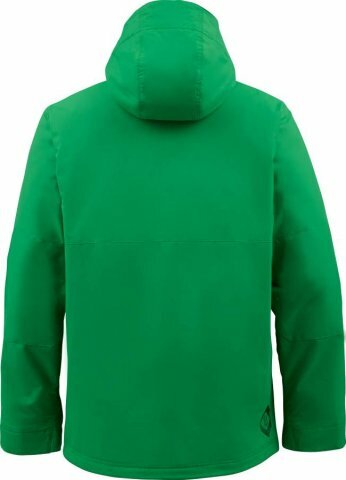 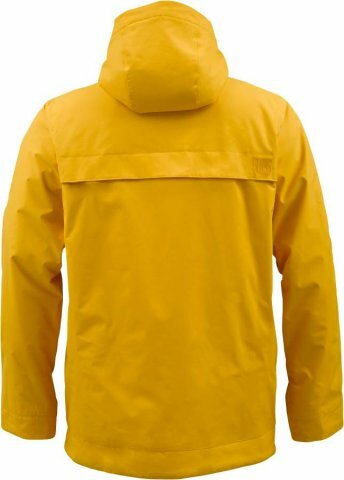 It’s also a good jacket for those on a budget that don’t see a lot of wet weather but either run a little cold or often see colder weather. 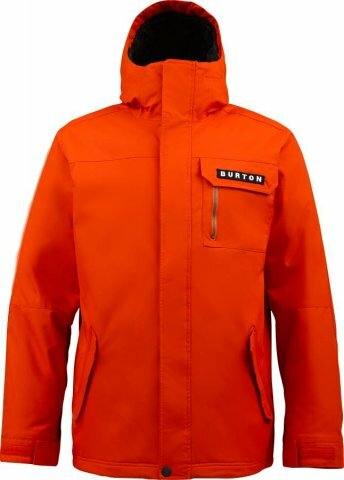 We try to get as many images of the Burton Poacher, but forgive us if they're not all there.